A southern-style grilling glaze whose bold color is only surpassed by its bold taste. 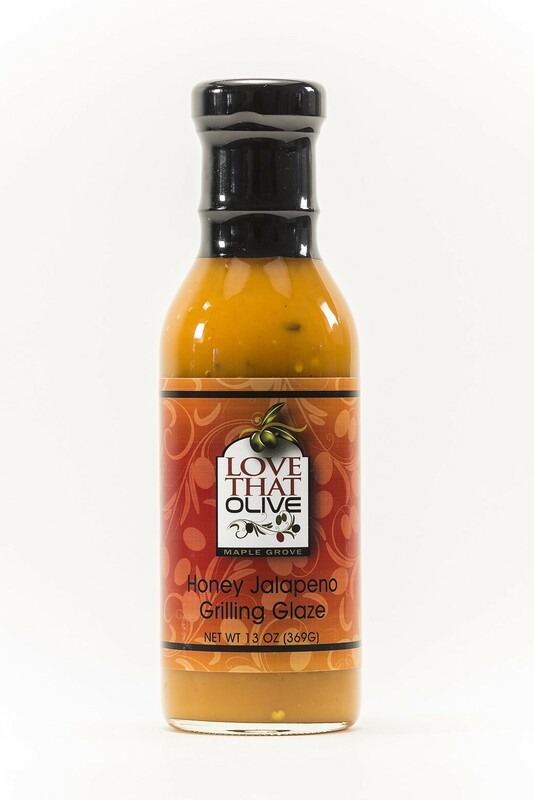 It combines the vibrant taste of mustard, honey and jalapeño peppers for the ultimate addition to your barbecue. Low-sodium, fat-free and cholesterol-free.